It goes without saying that most people – mainly guys – would love this man’s job. 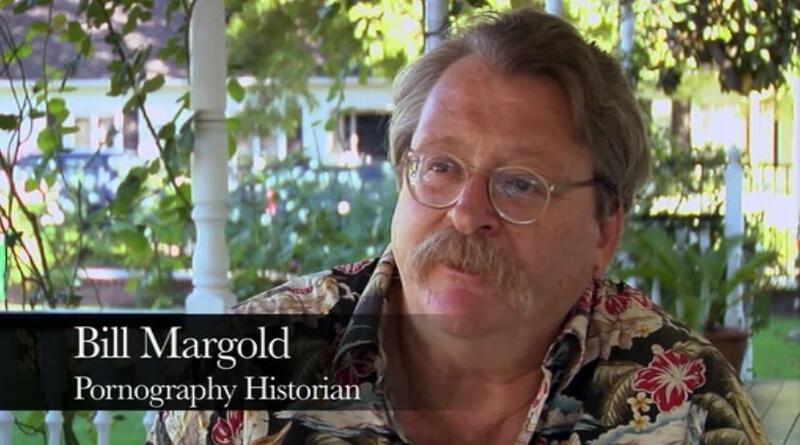 But let’s be real, he’s the only guy who LOOKS exactly like he would have this job. It’s the ‘stache. And the Hawaiian shirt. Hey Bill! How’s the wife? Oh…right. Soooo, how are those child support payments going?